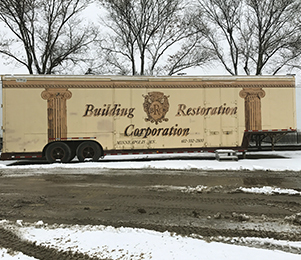 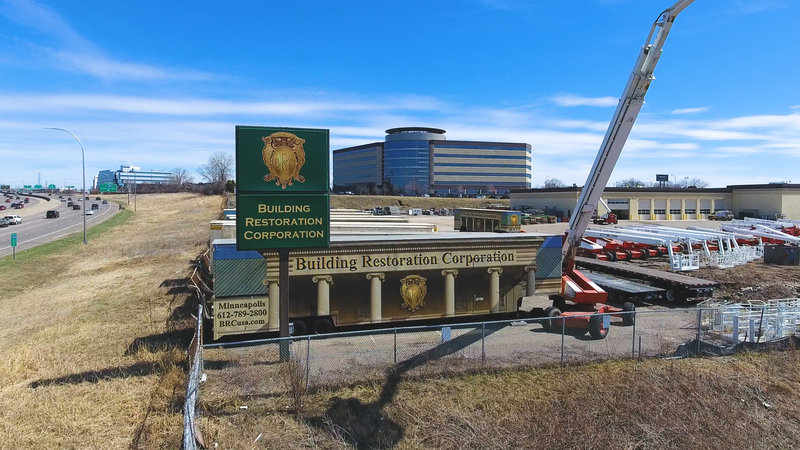 BRC Rentals is currently renting out a variety of construction equipment. 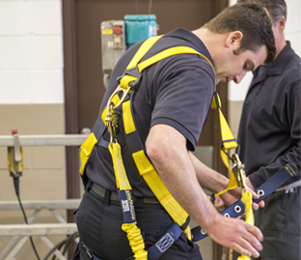 We offer OSHA required safety training for operating aerial lifts and scissor lifts. 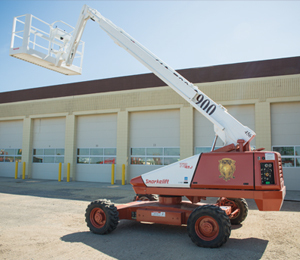 BRC Rentals is currently selling used aerial lifts and semi-trailer vans.